Here are a few headline stats from the Ireland footprint report. 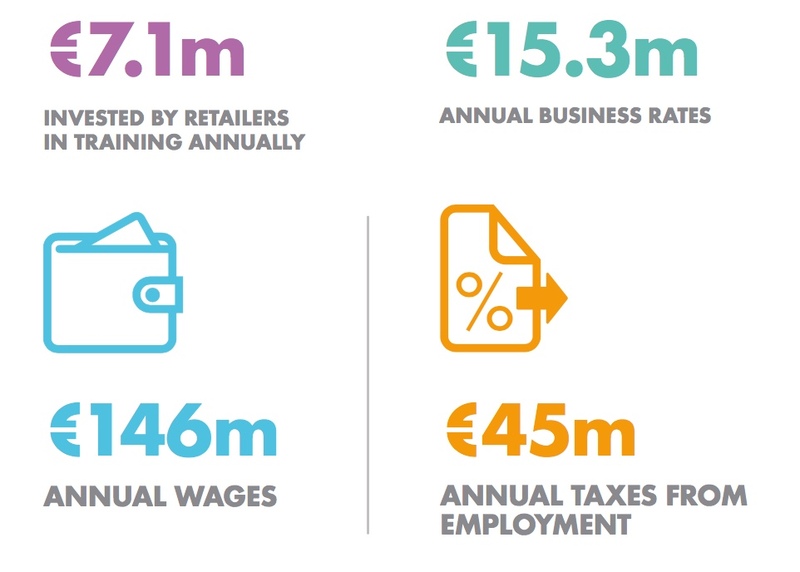 At an asset specific level, Dundrum Shopping centre has contributed €101 million in annual wages and €9.2 million in annual business rates to the public purse. It has also attracted an estimated €130 million additional inward investment to the area. Our Case Study on the socio-economic impacts in Ireland shares key data and takes a look at projects that are already underway and delivering positive impacts. It also looks at the wider group wide footprint and case studies.